Plants make every space better. Home and workplace can be made more comfortable, relaxing and inviting with plants. 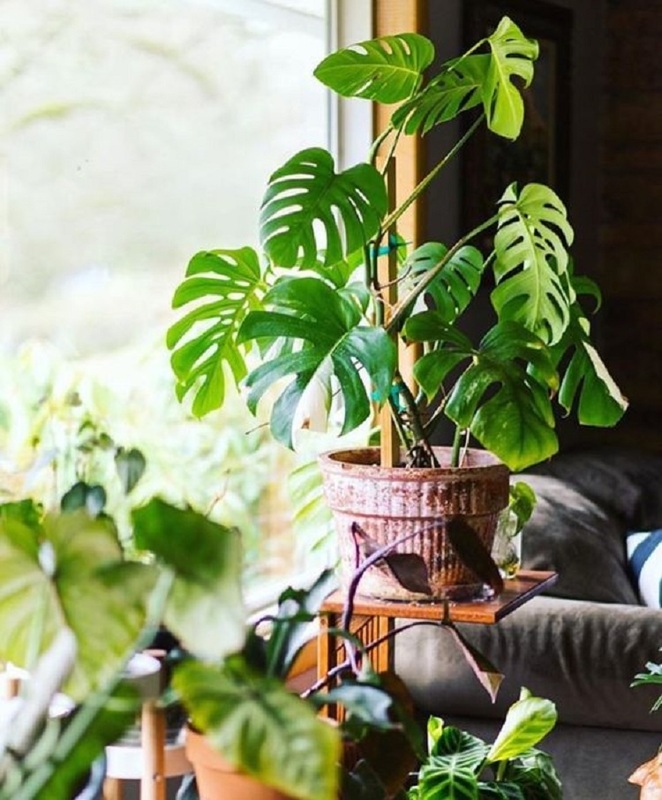 Did you know that you can even sleep better when you have few plants surrounding you at night? There are plenty of scientific studies that show just being around plants is good for our well-being! 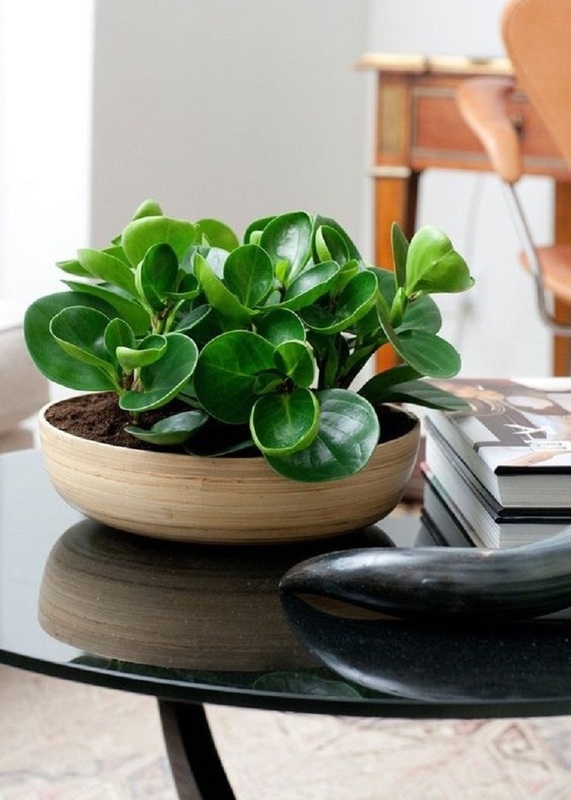 Research by NASA found that houseplants remove 87% of air toxins in a matter of 24 hours! 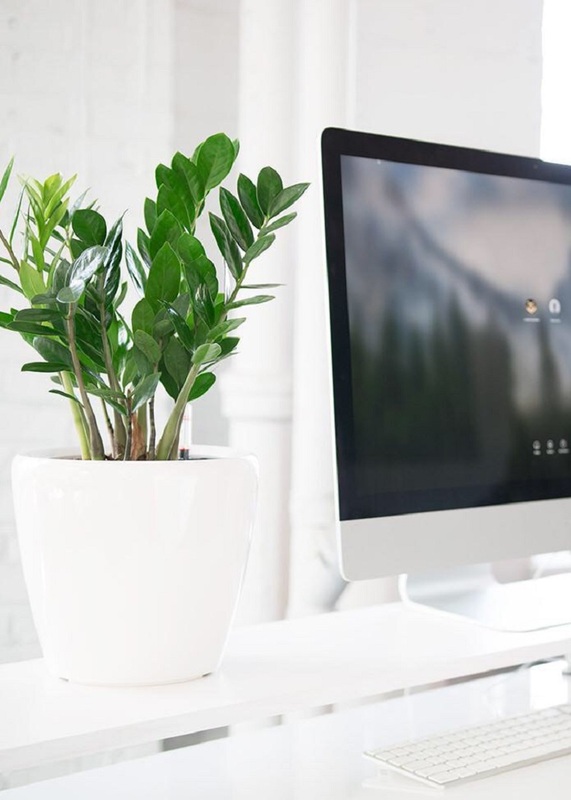 Not only do they purify air, studies have proven that they also improve quality of sleep, productivity and concentration levels and your mood! Don’t have a lot of space? No worries! 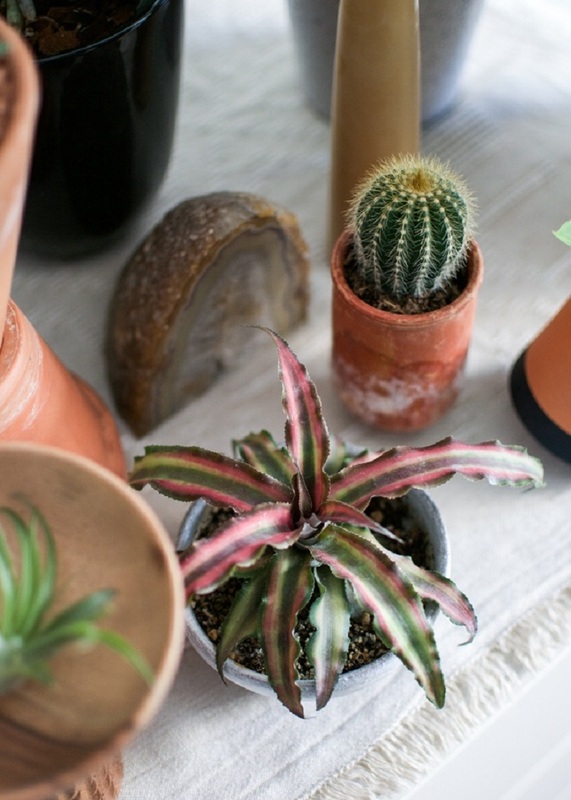 There are many fabulously forgiving indoor plants that will fit on top of your desk or night stand. Earth Star (Cryptanthus): This pineapple relative grows fun red- or pink-striped leaves that radiate out from the center of the plant in a star-shape. It grows best in medium to bright light (enough that it casts a good shadow much of the day). Water regularly—but it survives even if you forget for a couple of weeks! 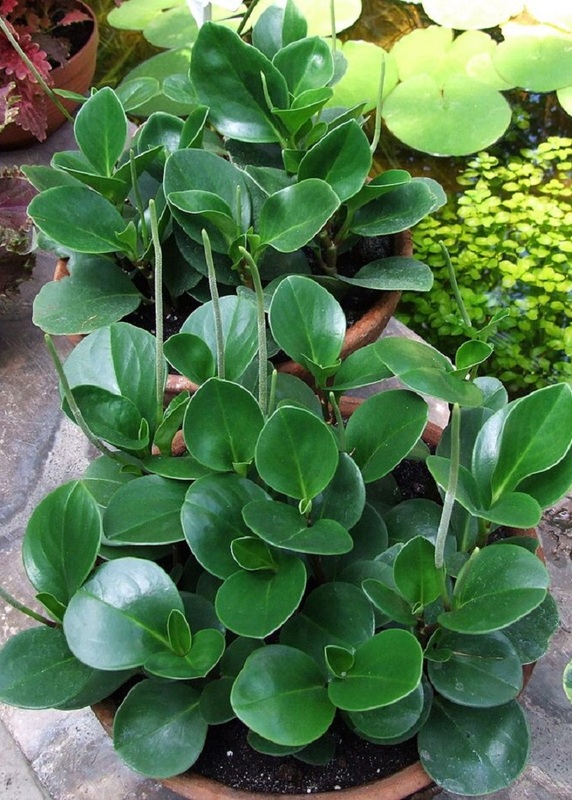 Peperomia Obtusifolia: Its thick, waxy leaves (that feel like rubber) hold water in drought. You won’t have to worry about this plant drying out overnight! Like most plants, it grows best and fastest in bright light, but tolerates low light, too. Be sure there’s enough to comfortably read a book or magazine most of the day without turning on supplemental light. If you have more space in your home or office, then go with the medium size varieties that will bring bigger health benefits than the smaller plants. 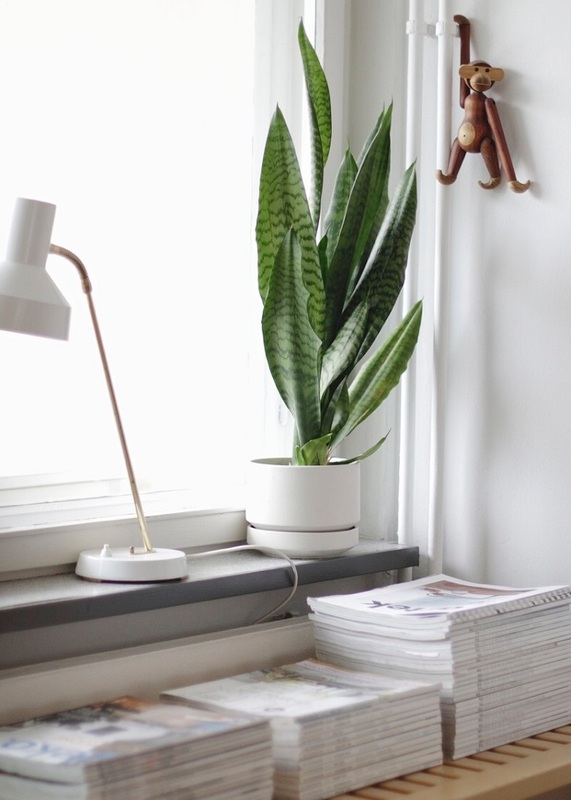 Moonshine Snake Plant (Sansevieria ‘Moonshine’): This may be the most forgiving indoor plant of all time. It tolerates low, medium, or bright light and can be watered weekly or once every two or three weeks. 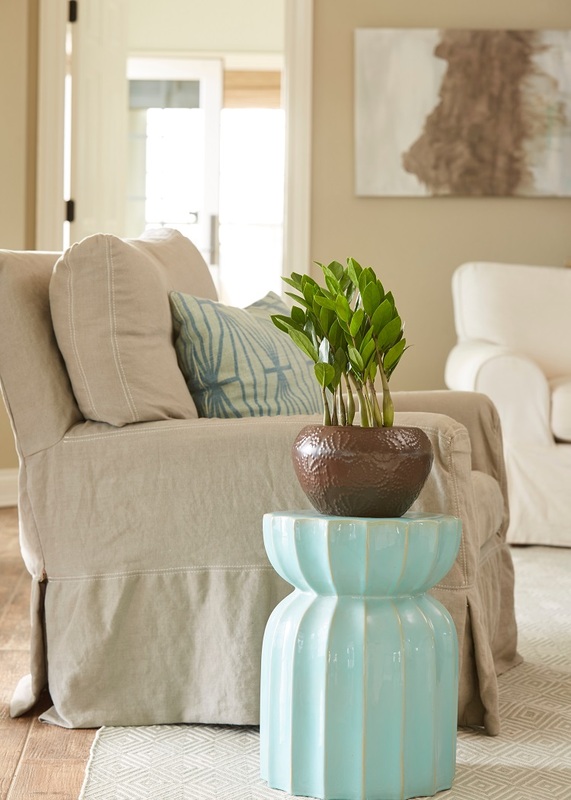 It features stiff silvery-green leaves that look great with any décor style. ZZ Plant (Zamioculcas Zamiifolia): Like snake plant, this one is practically indestructible if you don’t overwater it. (For all the plants mentioned in this post, it’s best to let the top inch or two of potting mix dry between watering). This plant is generally a slow grower and does well in any lighting situations. Noted for its unique form and glossy leaflets, the ZZ’s are one of the go to plants for interior decorators. 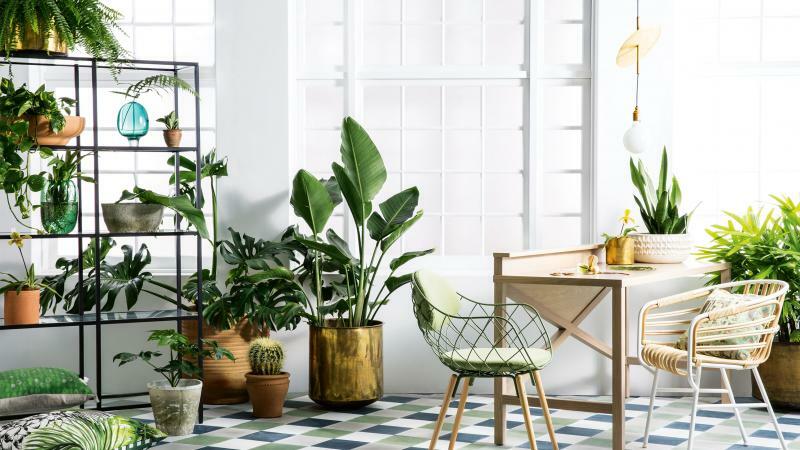 If you are looking to make a big design statement with larger plants, you will want to get on board with these gorgeous floor plants that will give you endless styling options. 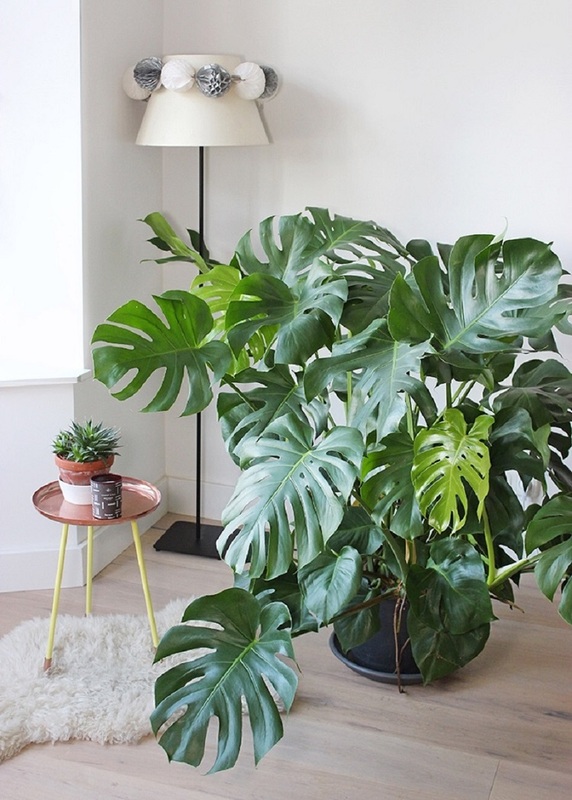 Monstera: Having dramatic leaves with iconic notches, the Monstera is a hot trend in fashion, textiles, and home décor to name a few. This tropical beauty with dramatic foliage is surprisingly easy to grow and maintain. They do best in medium to bright light conditions and need to be watered when the top two inches of soil is dry. 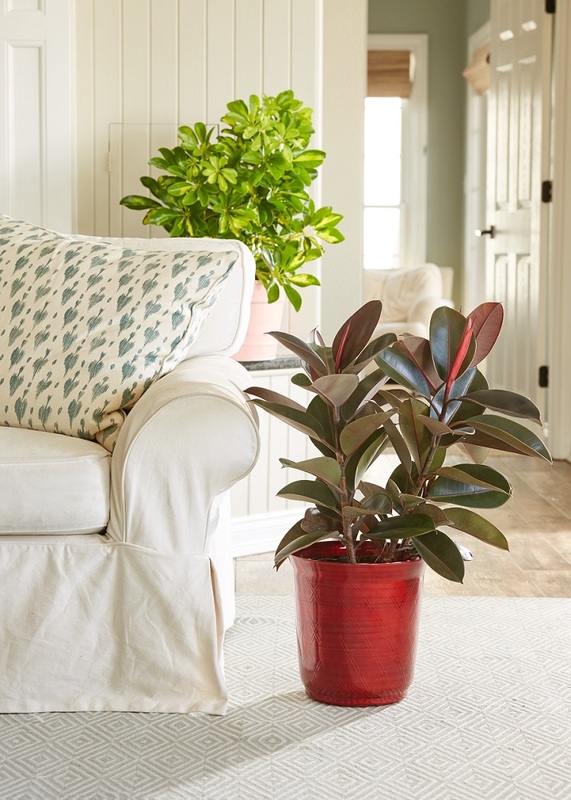 Rubber Tree (Ficus Elastica): This tried-and-true indoor plant was popular in the 1970’s and is back by popular demand. It features thick, dark green leaves with a lustrous shine (some types are variegated with streaks of cream, red, and purple). It needs good light to grow, but once established, doesn’t mind irregular watering or other tough conditions.